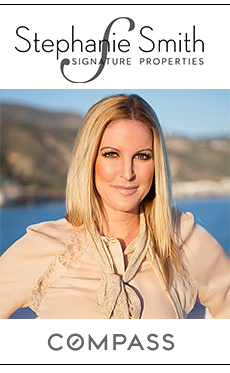 Malibu Village is a 50,000 square foot retailer center, just off Pacific Coast Highway in Malibu, California. 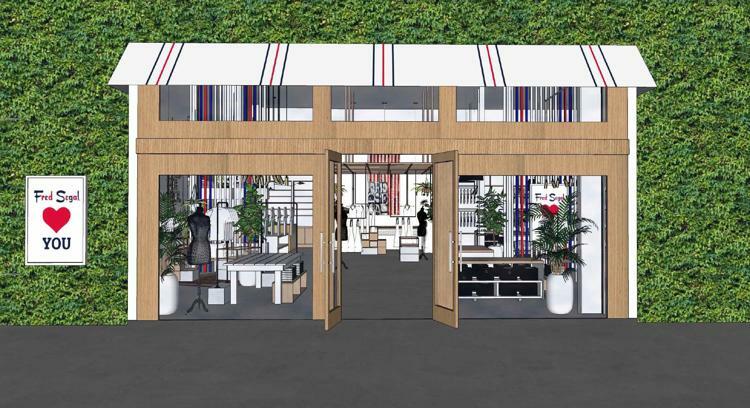 A statement from the brand said the store will carry curated women’s apparel, accessories and jewelry as well as a men’s section, sneaker shop, and beauty shop. 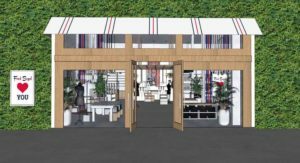 Fred Segal, the original designer behind the eponymous brand, was the developer behind Malibu Country Mart back in the 1970s. He converted what was then a motel into the retail space locals have come to know. Segal then sold the space to a bank. In 1986, it was bought by Koss Real Estate Investments (then known as Koss Companies).